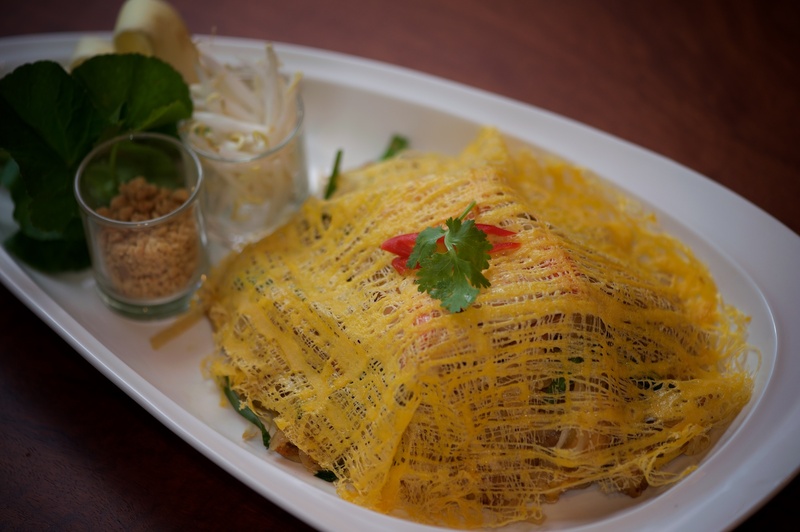 The big Bangkok travel news in December 2017 was the arrival of the renowned Michelin Guide to the City of Angels with a number of exquisite eateries becoming proud recipients of a coveted Michelin Star. 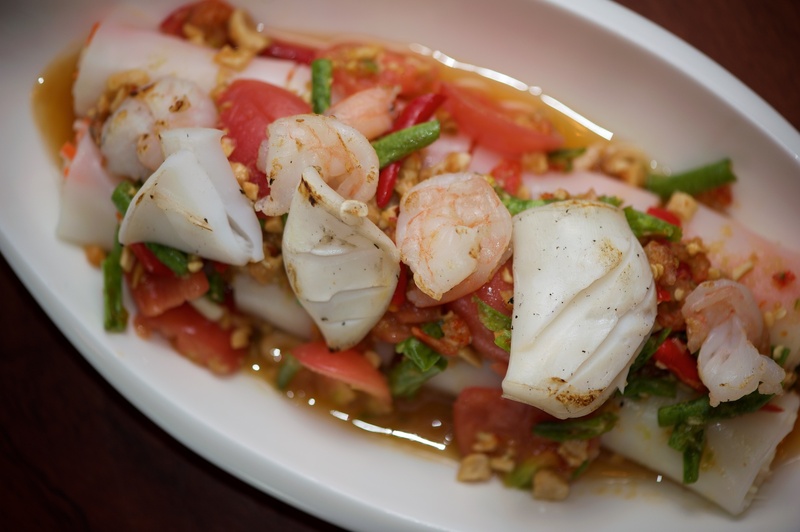 But amid all the fantastic fusion food and divine dishes was Jay Fai, whose humble shop house turns out classic Thai street food obviously considered worthy of the culinary world’s most sought-after accolade. With its glittering temples and non-stop hustle and bustle Bangkok has long been an exotic destination for global travelers, who come to marvel at a world quite unlike their own. But one of the main draws of Thailand’s metropolis isn’t found at a historic temple or hyper-modern shopping mall but right down among the taxis and tuk-tuks – Bangkok’s famous street food. From hand-drawn carts and small market stalls the sight, sounds and smells of freshly made fare permeate the city streets with an intoxicating aroma for the senses and if the hunger pangs take hold resisting their culinary Siren’s song is nigh on impossible. Bangkok street food is no mere tourist attraction; in a country where wages are relatively low the eclectic range of cheap yet delicious food available is where many local folks get their daily sustenance, from Myanmar construction workers and taxi drivers to office staff and businessmen, all enjoying a bite to eat which is both filling and satisfying. 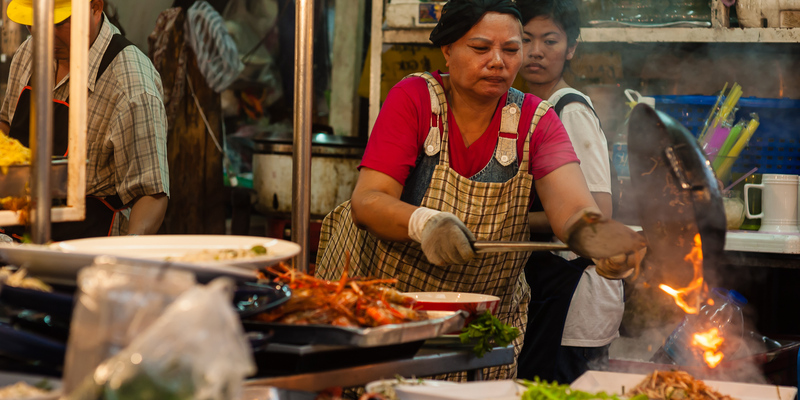 Bangkok street food is everywhere, and no matter the time you’re sure to find something to tuck into wherever you are 24 hours a day, 7 days a week. With Chatrium Hotels and Residences’ properties being situated in some of the capital’s most desirable locations you don’t have to wander far to find something to satiate your food cravings. A short stroll from the 5-star opulence of Chatrium Hotel Riverside Bangkok on Charoenkrung Road brings you to a world of enticing street side entrées and sumptuous snacks, including Hainanese chicken rice and roasted red pork originally brought to Thailand by Chinese immigrants as well as plump fish cakes, fried meatballs and steamed stuffed buns with all manner of fantastic fillings. Just down the road from the iconic Emporium Suites by Chatrium on Sukhumvit Soi 24 you’ll find some iconic local dishes such as North Eastern-style grilled chicken (perfect when combined with a handful of glutinous sticky rice), Thai-style fried chicken, fried pork, boiled rice, deep-fried and fresh spring rolls with deep-fried Indian-style bananas as a sweet treat ending. As one of the main business districts the New Sathon Road is a mecca of moreishness for the local businesses at lunchtime with superb street food in abundance and a few minutes from Chatrium Residence Sathon Bangkok you’ll find refreshing Thai fruits and fruit juices at prices a fraction of the ones back home, the ubiquitous Isaan-style spicy papaya salad (not for the faint- hearted! 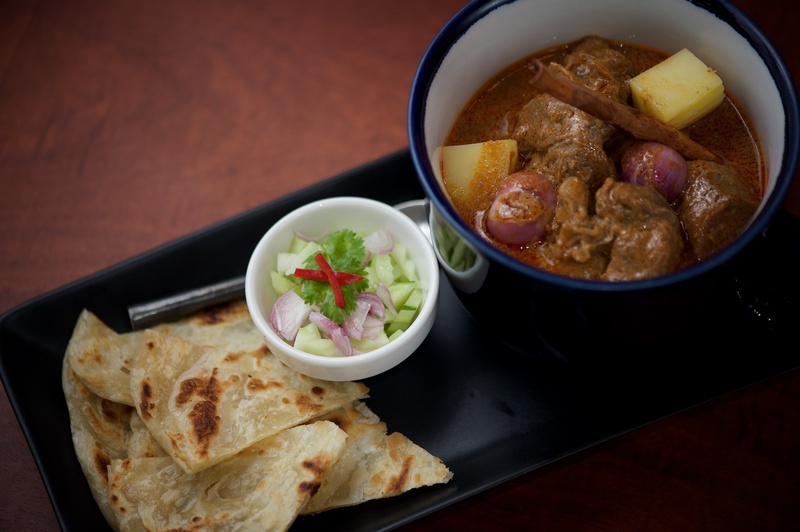 ), Thai-style noodles and tom yum kung as well as your choice of local lusciousness cooked to order. The Sukhumvit area is known for its amazing array of street dining and in the heart of it all Maitria Hotel Sukhumvit 18 on Soi 18 offers local foods fans a choice of street food ranging from succulent stewed pork leg on rice and classic Pad Thai to pan-fried seafood, dumplings and Thai-style minced pork omelette. 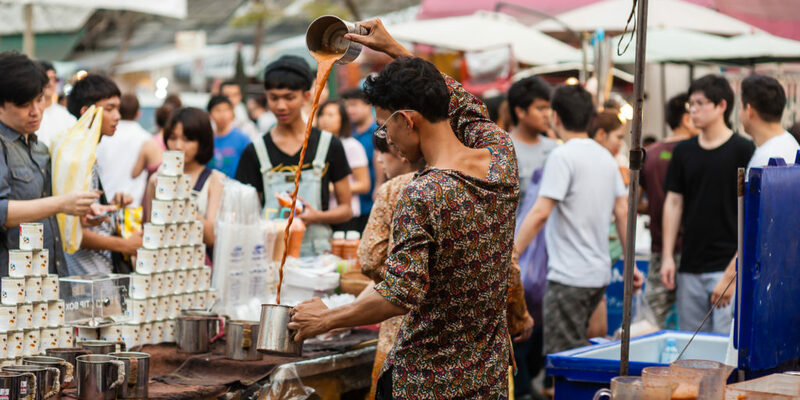 So if you’ve got a hankering for some of the world’s best street food at a price that’s just as delicious combine your stay at a Chatrium property with a gourmet’s guide to the finest pavement fare to be found. Previous PostPrevious We’re Passionate about Pedaling at Chatrium Soi Dao!